We are proud to be recognized for various contributions within the business community and the legal field. 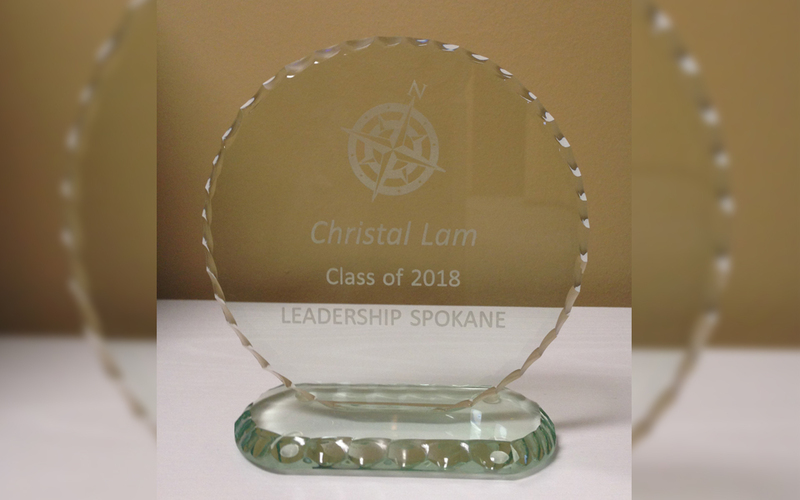 Christal was one of several members that graduated in the 2018 Spokane Leadership Class. The Leadership Spokane program is an intensive, 10-month commitment to personal growth, professional development and community service. Christal had the opportunity to explore the ideas of servant leadership, develop a broader understanding of the Spokane community and important key issues, and build upon her existing local network. She also had some amazing opportunities to visit several of the areas leading businesses, including hanging out with Col. Brian Newberry and Fairchild Air Force Base on a refueling mission.